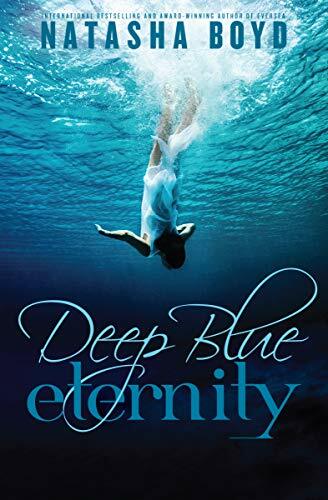 Deep Blue Eternity, by Natasha Boyd, is regularly $2.99 but has been discounted to just 99 cents today in the Amazon Kindle store. This book has received an average user rating of 4.6 out of 5 stars based on 92 customer reviews. The highly anticipated new release from the award-winning author of Eversea. Click here or type in http://smarturl.it/deepblue into your web browser to pick up your copy of Deep Blue Eternity in the Amazon Kindle store. Kirabo: A Journey of Faith, Love & Adoption, by Kveta Rose, is regularly $3.20 but has been discounted to just 99 cents today in the Amazon Kindle store. This book has received an average user rating of 4.9 out of 5 stars based on 41 customer reviews. This is a story of courage, of fighting for love against insurmountable odds. 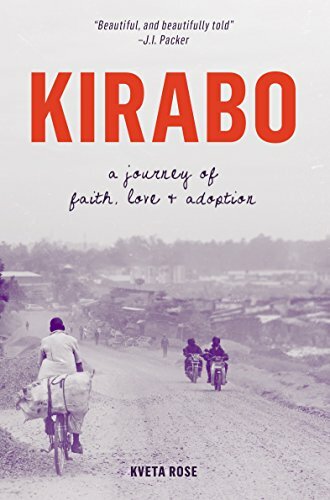 Kirabo tells the true story of a young woman’s journey to be obedient to the unmistakeable call from God to pursue adoption of a baby boy who has been abandoned and given one month to live. Beginning in the beautiful country of Uganda, whose northern region is being ravaged by war, Tandela faces one obstacle after another on a nerve-racking quest fraught with loneliness, doubt, and fear, but pierced with moments of pure joy. This inspirational story will encourage readers that miracles do exist, and that God is able to do immeasurably more than we could ever ask or imagine. Click here or type in http://smarturl.it/kirabo into your web browser to pick up your copy of Kirabo: A Journey of Faith, Love & Adoption in the Amazon Kindle store. 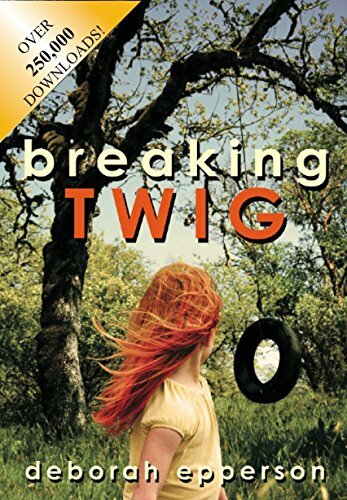 Breaking TWIG, by Deborah Epperson, is regularly $2.99 but has been discounted to just 99 cents today in the Amazon Kindle store. This book has received an average user rating of 4.3 out of 5 stars based on 906 customer reviews. Click here or type in http://smarturl.it/40qm3v into your web browser to pick up your copy of Breaking TWIG in the Amazon Kindle store. MAC WALKER’S AMERICAN JIHAD, by D.W. Ulsterman, is regularly $3.95 but has been discounted to just 99 cents today in the Amazon Kindle store. This book has received an average user rating of 4.7 out of 5 stars based on 9 customer reviews. So Mac Walker is told in this fast-paced military thrillers assassin series that has the former Navy SEAL sniper elite veteran scrambling to stop a brutal attack by a group of terror cells on America’s most innocent and vulnerable. The action unfolds in the space of just 72 hours and will push the always determined Mac Walker to both the physical and mental limits of his considerable abilities as he races against time to thwart the plans of an Iranian billionaire and his jihadi assassin. This is the second installment of the best-selling Mac Walker military thrillers series by author D.W. Ulsterman that has Mac Walker on the precipice of global changes that will forever alter the course of his life and turn him from a soldier of fortune working FOR the government, to a soldier of freedom and liberty protecting people FROM a government gone mad. The Mac Walker military thrillers series is believable, fast paced, patriotic black-ops fiction at its finest. 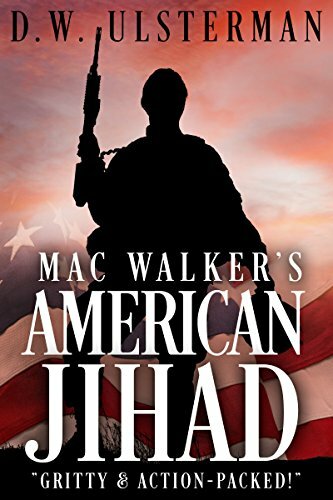 Click here or type in http://smarturl.it/macwalkersjihad into your web browser to pick up your copy of MAC WALKER’S AMERICAN JIHAD. 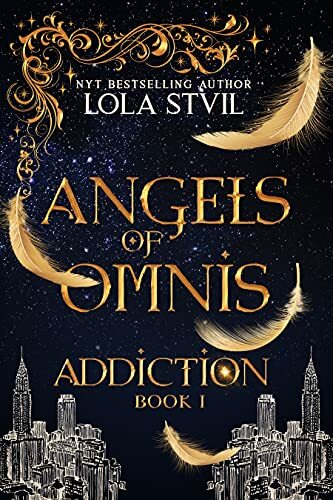 Guardians:The Girl, by Lola StVil, is free today in the Amazon Kindle store, and this book has received an average user rating of 4.1 out of 5 stars based on 1,048 customer reviews. Click here to pick up your copy of Guardians:The Girl. 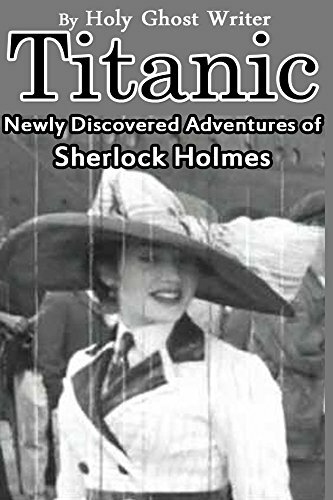 Titanic: Newly Discovered Adventures of Sherlock Holmes, by Holy Ghost Writer, is free today in the Amazon Kindle store, and this book has received an average user rating of 4.9 out of 5 stars based on 10 customer reviews. Was the Titanic tragedy really an accident? Could it be that a secret society was behind its sinking? Put Sherlock Holmes on the case together with Monte Cristo’s love interests and you find something like The Great Gatsby aboard Murder on the Orient Express. This newly discovered Titanic story is a mixture of the real titanic facts merged with a romantic, action, adventure mystery. Click here to pick up your copy of Titanic: Newly Discovered Adventures of Sherlock Holmes.